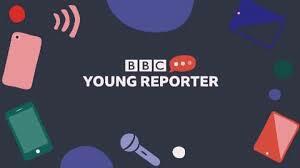 BBC School Report is now called BBC Young Reporter. 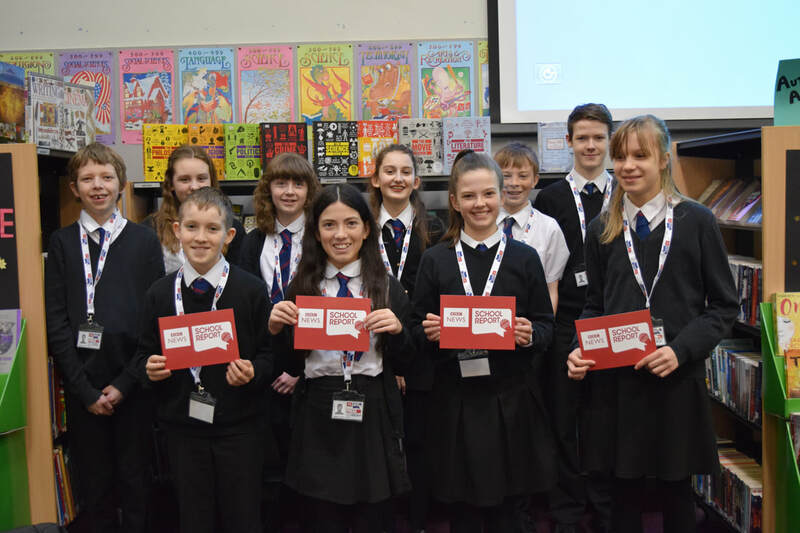 We may have a new name and a new logo but the aims of the project remain the same; to work in partnership with schools, colleges, youth organisations to provide 11-18 years old the chance to tell the stories that matter to them. The Gryffe Media Team is always busy. There are just so many events and activities going on around the school that are to be reported on. Numerous articles have appeared in the local press, with monthly contributions to the Gryffe Advertizer. Every Friday, team members fill the Gryffelife boards with news and this week is the 248th Edition! A huge commitment is the Monthly Newsletter. The team work very hard ensuring that this is ready for compilation and then publication on the first Wednesday of every month. Please make sure that you take time to read it on the school website (under News) and catch up with the achievements of the pupils in the school!